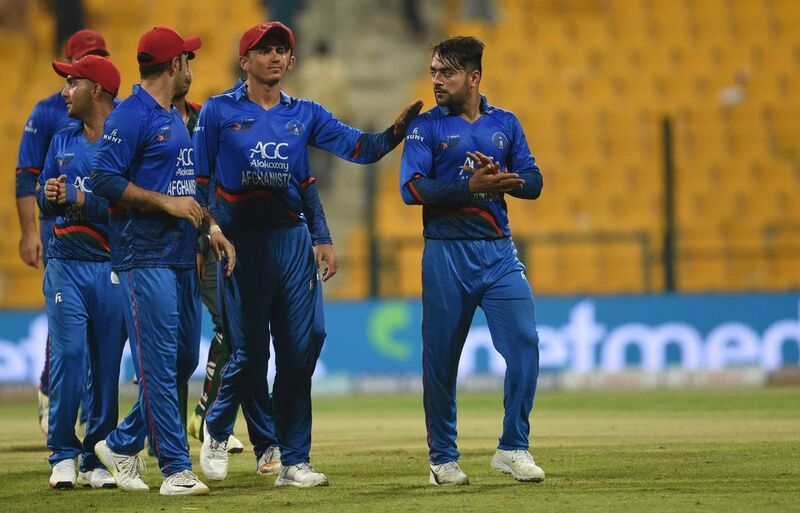 Afghanistan coach Phil Simmons believes his team had a 'brilliant' Asia Cup campaign despite them only winning two games at the tournament. 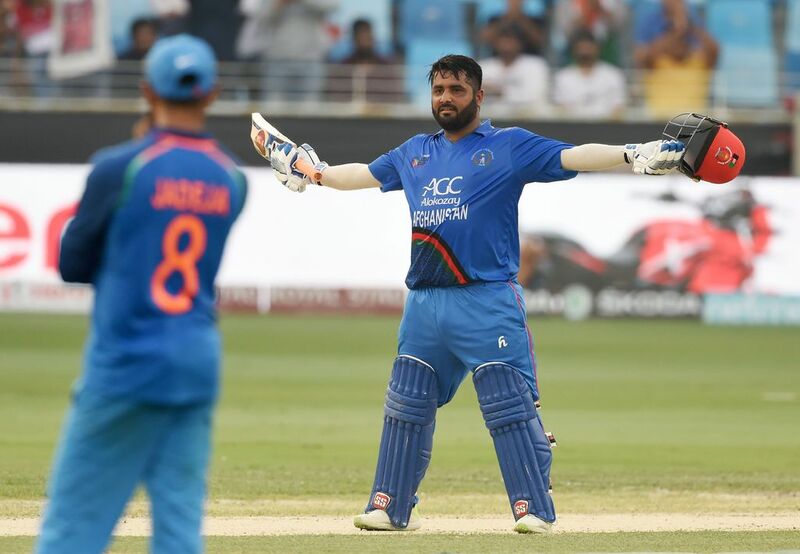 On the back of a masterful ton by Mohammad Shahzad, Afghanistan held on as they played to a thrilling tie against India in their Super Four Asia Cup clash in Dubai on Tuesday. 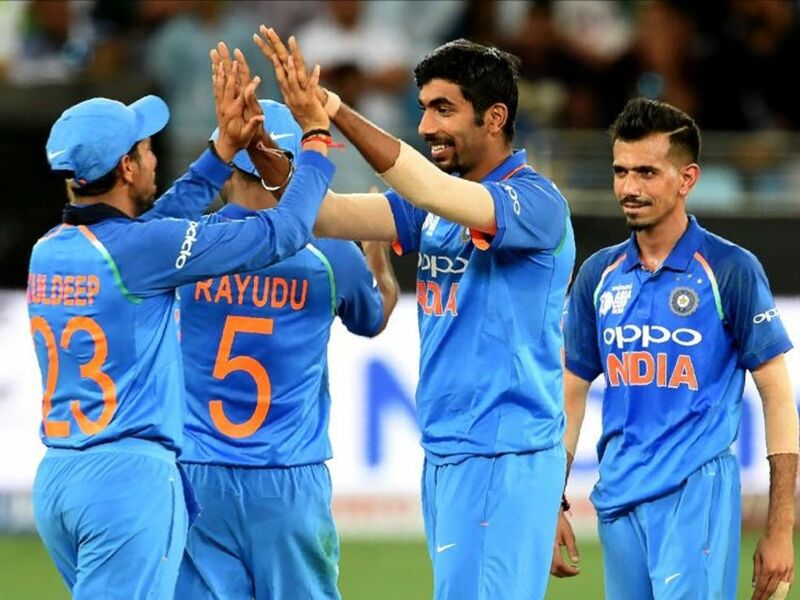 India stand-in skipper Rohit Sharma has heaped praise on seamer Jasprit Bumrah after he ended as the pick of the bowlers against Pakistan. 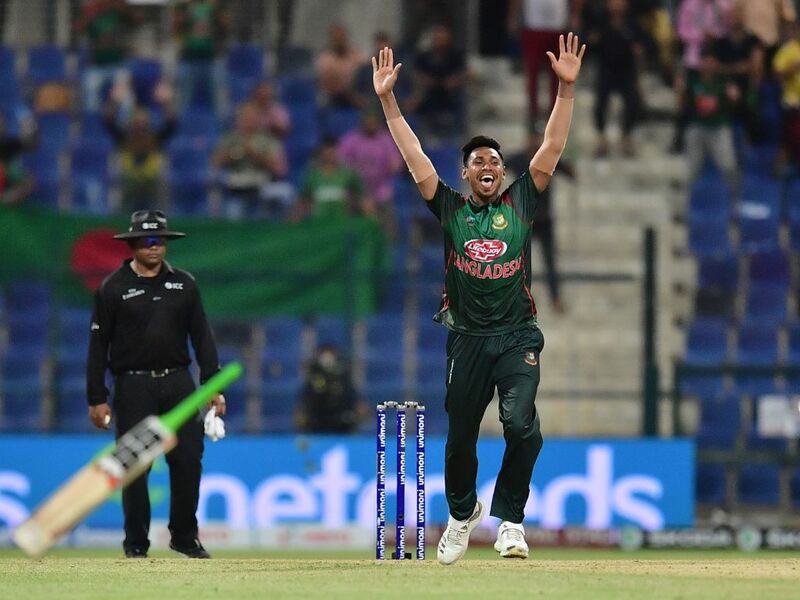 Bangladesh quick Mustafizur Rahman has earned praise from all quarters after he was able to defend eight runs in the final over of the match against Afghanistan. 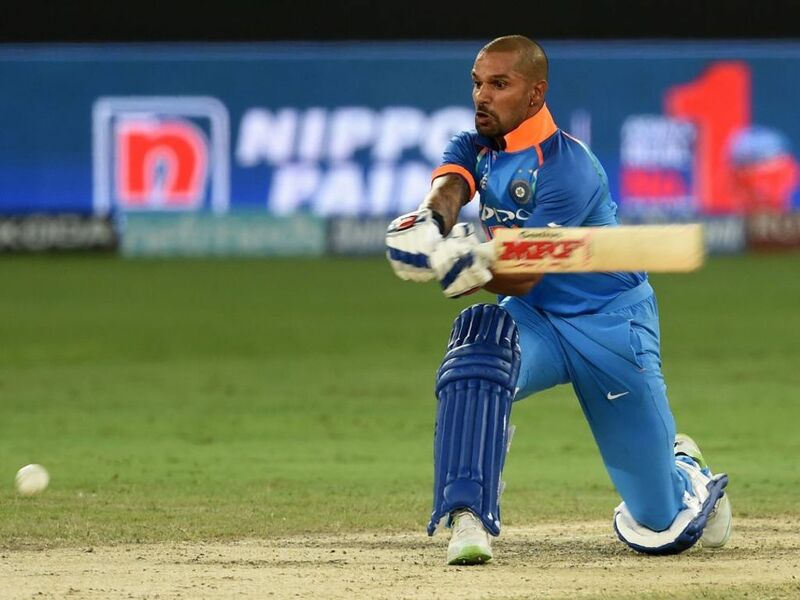 An imperious 210 run opening partnership between Rohit Sharma and Shikhar Dhawan headlined a successful chase of a target of 238 set for India by Pakistan in their Asia Cup Super Four match on Sunday. 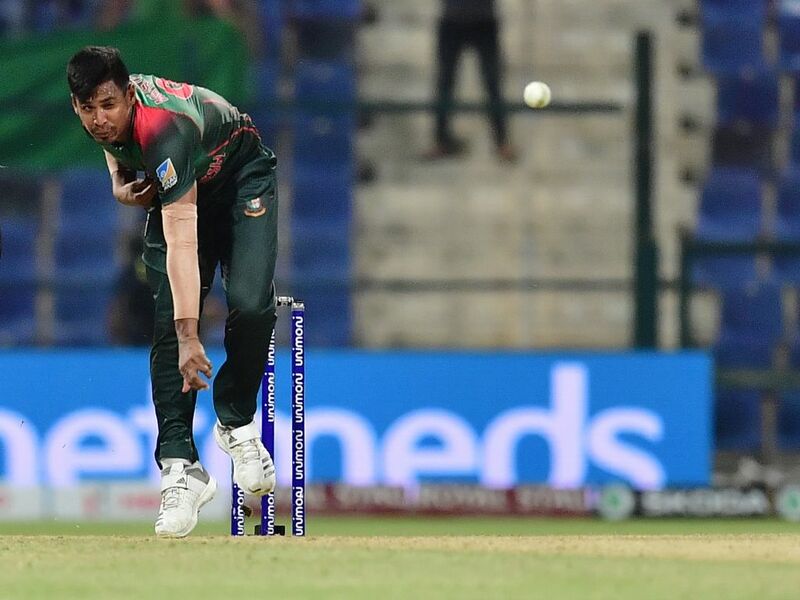 Bangladesh and Pakistan's meeting in the final round of Asia Cup Super Four matches will effectively be a semi-final. 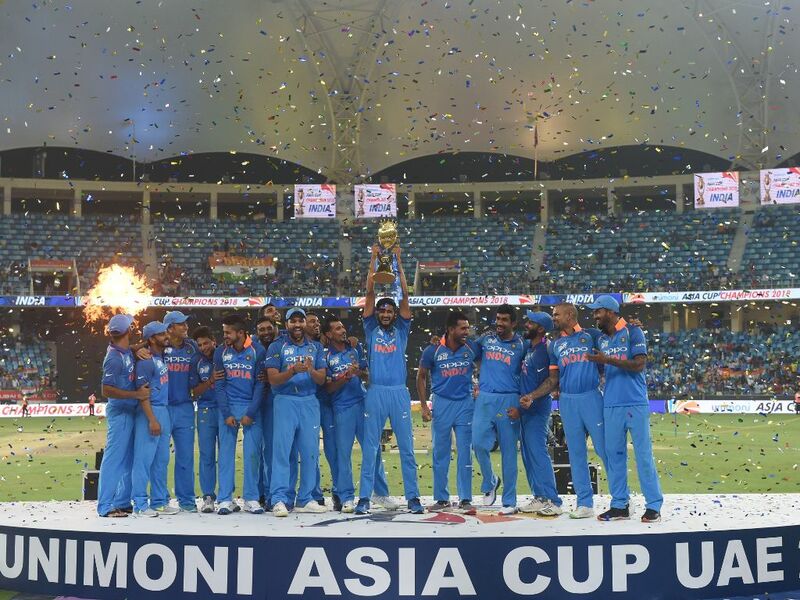 This comes after Bangladesh beat Afghanistan by three runs in their match in Abu Dhabi on Sunday. 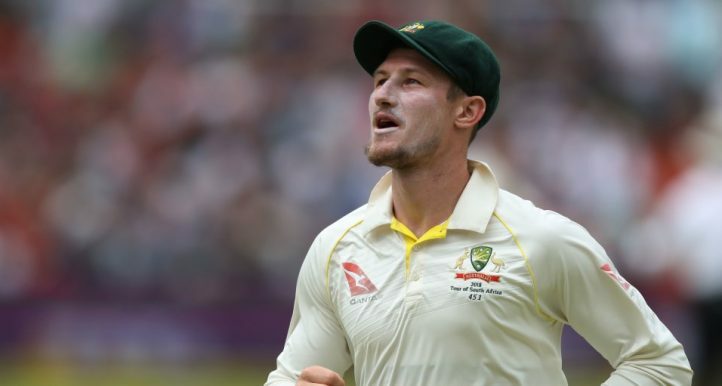 Pakistan captain Sarfraz Ahmed gave high praise to Afghanistan's spinners even though the new Test nation fell to a narrow defeat against neighbours in the Asia Cup on Friday. 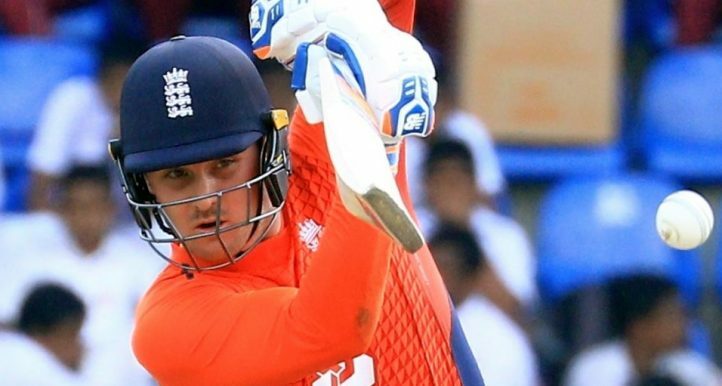 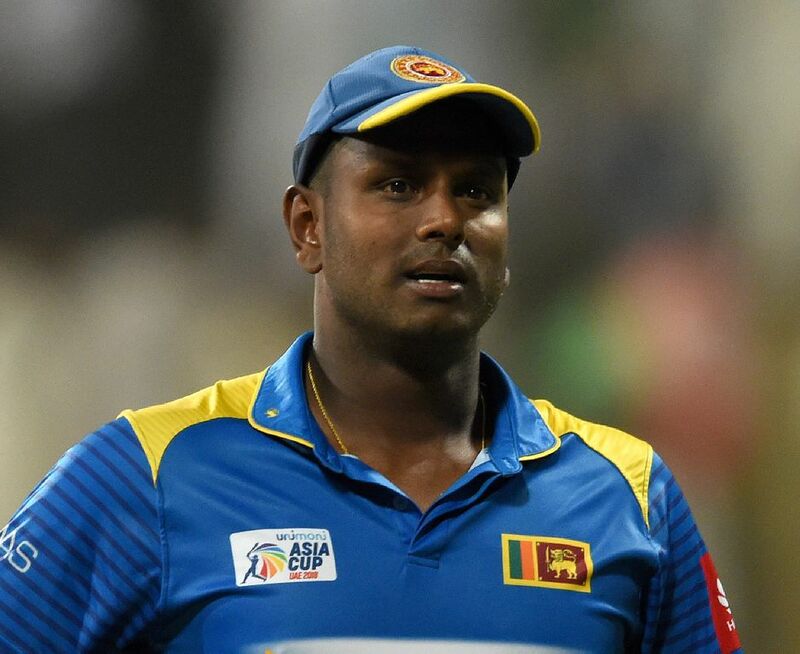 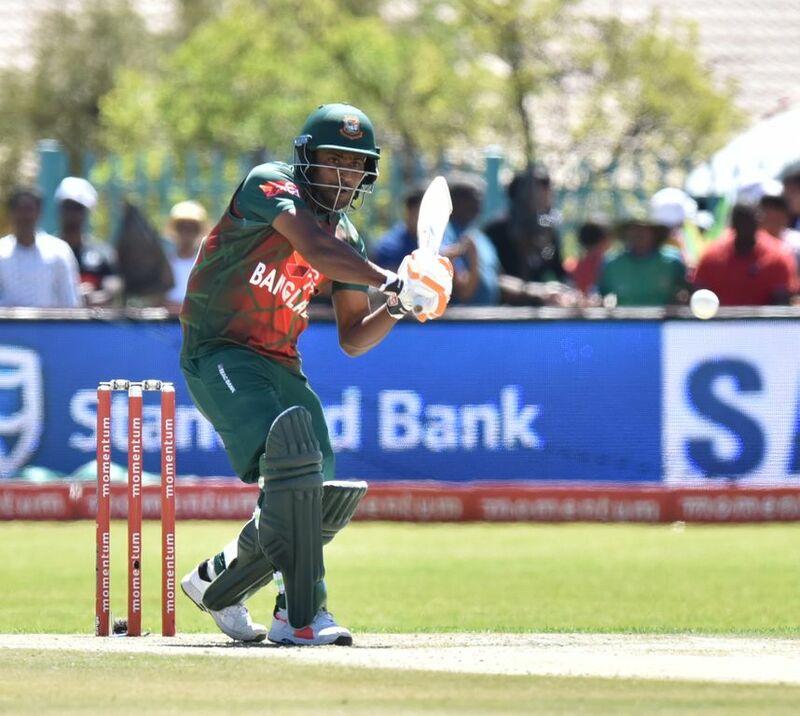 Batsmen Soumya Sarkar and Imrul Kayes have been added to Bangladesh's squad in the Asia Cup as the Tigers aim to bounce back after a couple of heavy defeats. 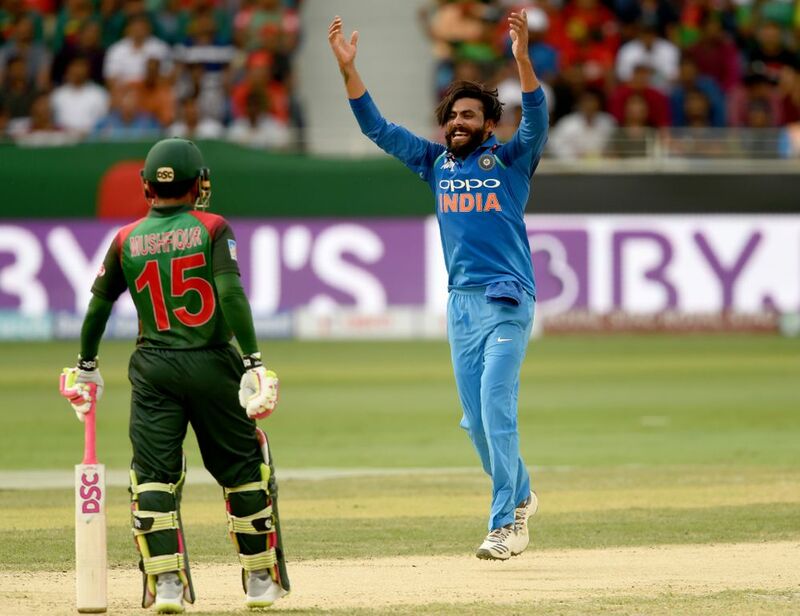 Ravindra Jadeja said he will "always remember this comeback" after helping India to a convincing seven-wicket win their Asia Cup clash against Bangladesh in Dubai on Friday.